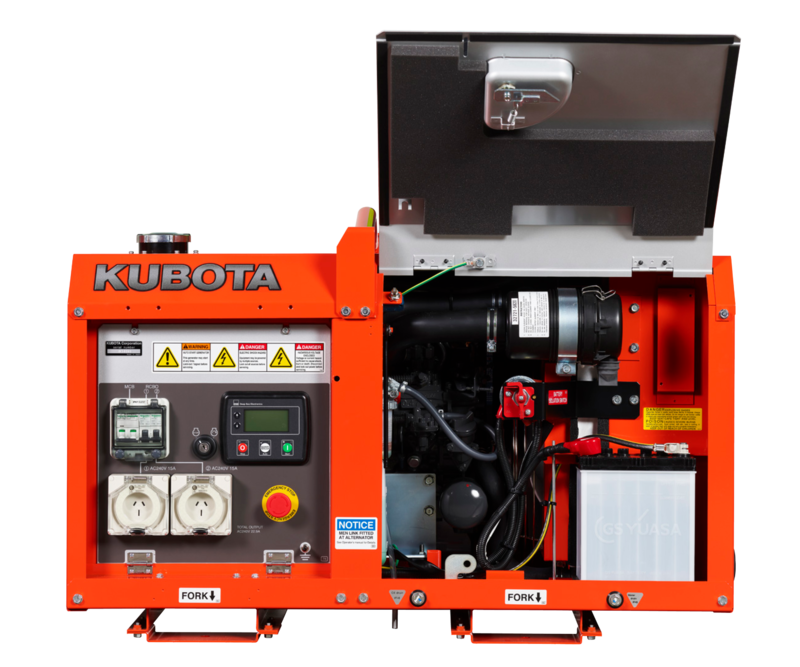 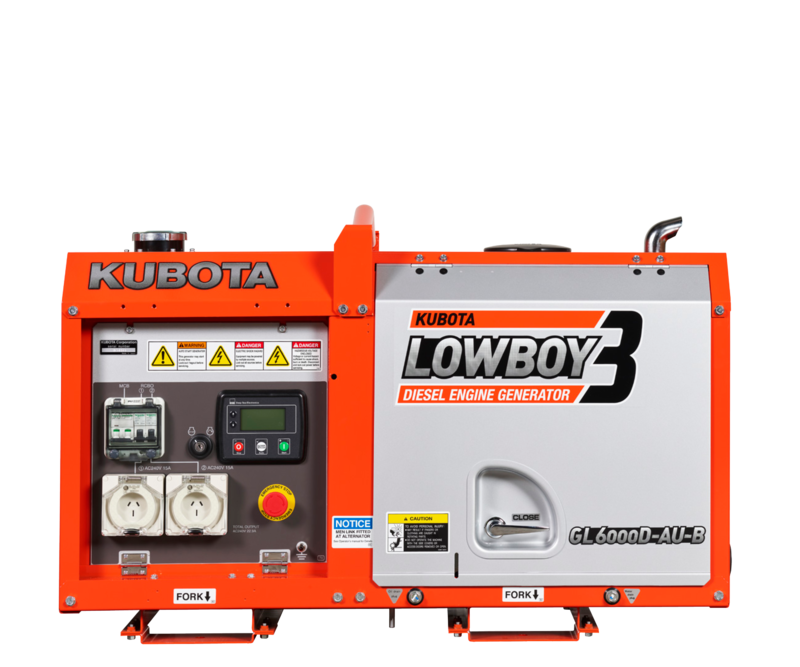 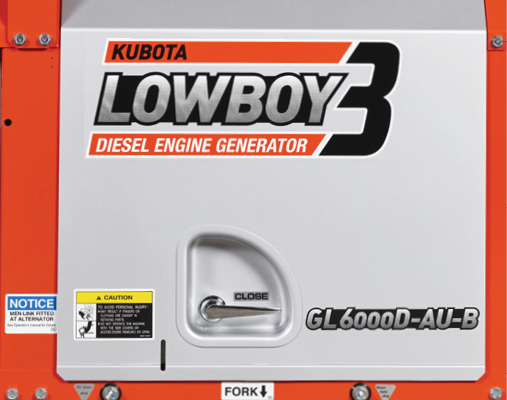 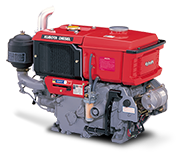 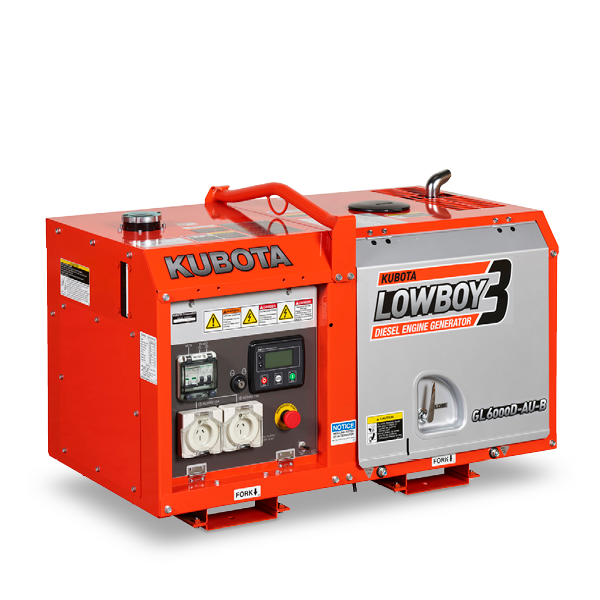 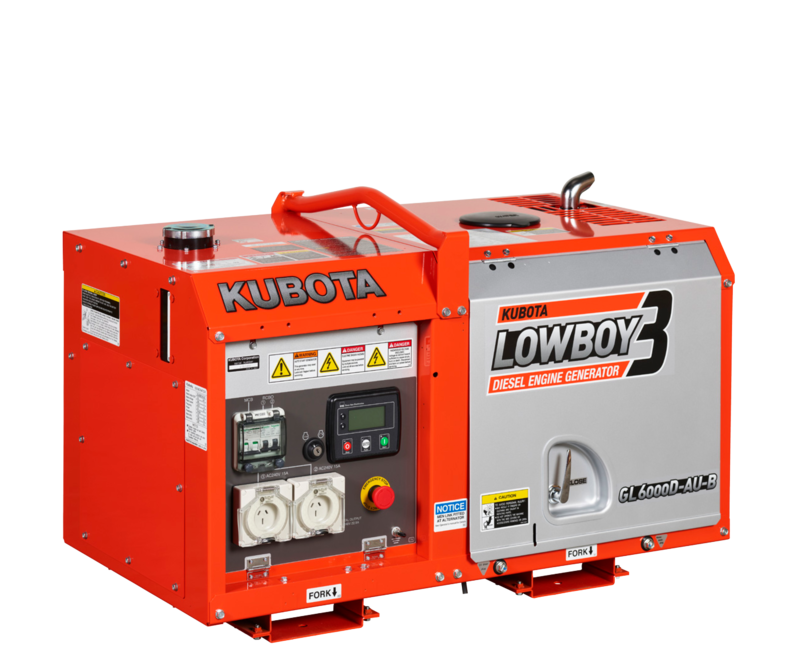 Powered by Kubota’s Z482 fuel efficient, water cooled diesel engines. 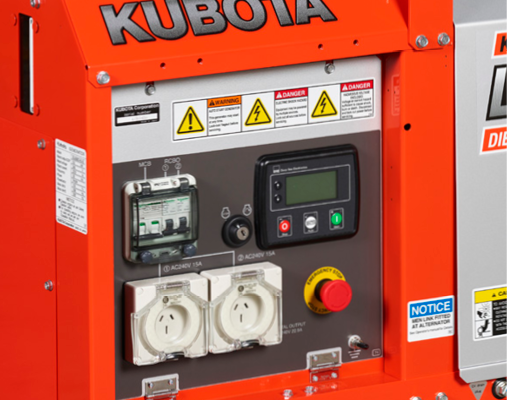 Digital Control Panel – DSE4520 (Remote Start 2 Wire). 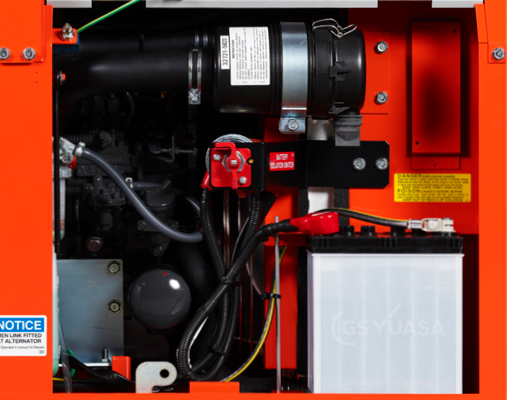 Auto start module kit available (Analogue model only).